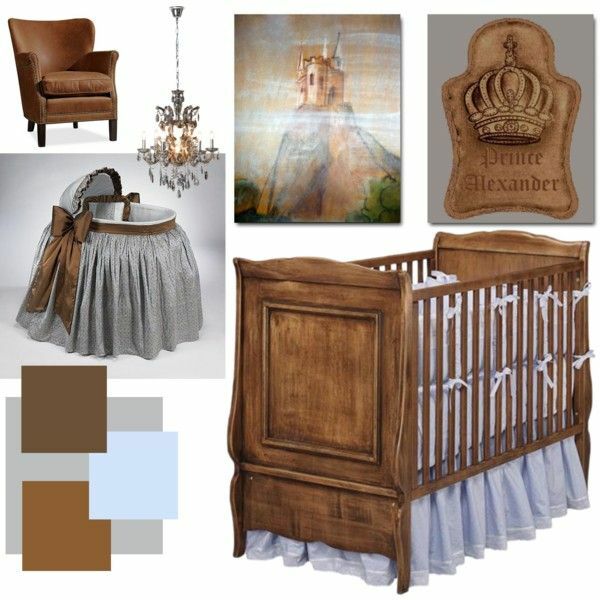 A Royal Nursery for a little Prince on neutral grey colors that match perfectly with brown chocolate, this color combination is 100% success, elegant and all time classic! So, if you love the Old Word Nursery Decor with a touch of shabby chic, this is the dreamy Prince nursery for your baby boy! 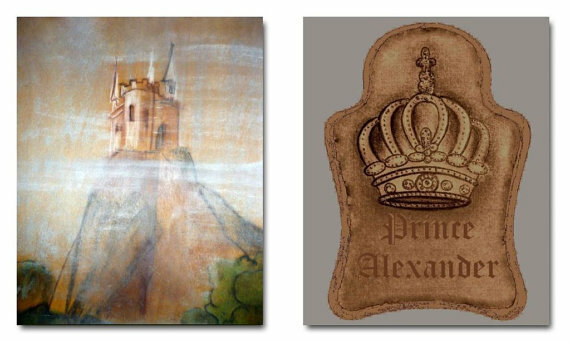 You can see here one of my favorite collection of items for Prince baby boy nursery decor!